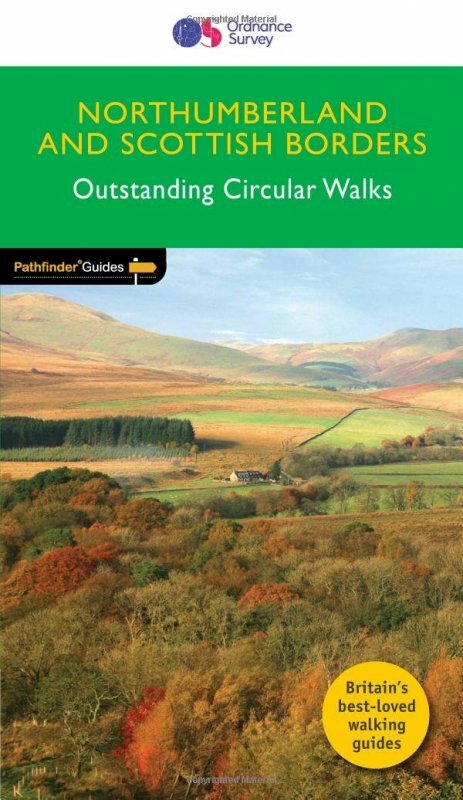 Fully revised and updated, the Pathfinder Guide to Northumberland & the Scottish Borders contains 28 great country walks with clear, large-scale Ordnance Survey route maps and useful GPS waypoints. Pathfinder Guide to Northumberland & the Scottish Borders guides you through National Scenic Areas in Scotland, Northumberland National Park, the Pennine Way, Hadrian's Wall Path and the Southern Uplands Way are just some of the locations visited in the Pathfinder Guide to Northumberland & the Scottish Borders; Pathfinder Guide to Northumberland & the Scottish Borders includes the challenging roundabout circuit to the top of The Cheviot Hill, as well as the famous Hadrians Wall, plus coastal walks including St Cuthbert's Cave. Informative and comprehensive, the Pathfinder Northumberland & the Scottish Borders is an indispensible guide to enjoying the best of this beautiful and remote region on foot.